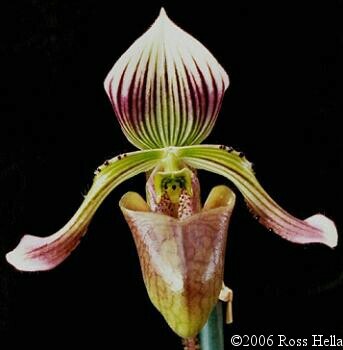 Etymology: Named for the late Dr. Jack Fowlie, former editor of Orchid Digest and Paphiopedilum enthusiast. Cootes, Jim. 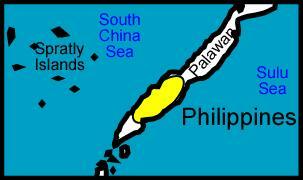 The Orchids of the Philippines. Times Editions, 2001. Mattes, Paul. 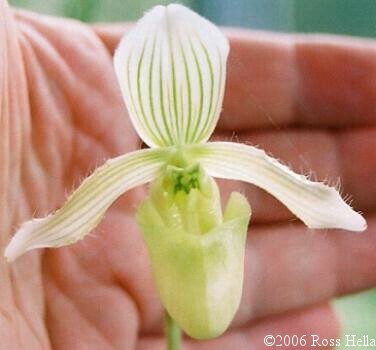 "A Discovery Trip to the Philippines with Notes on the Habitat of Paphiopedilum fowliei on Palawan Island." Orchid Digest 46, no. 1 (Jan/Feb 1982): 4-10.